Tokyo Metropolitan University (首都大学東京; Shuto Daigaku Tōkyō. former 東京都立大学; Tōkyō Toritsu Daigaku) is one of the largest public universities in Japan. Often it is referred to as TMU. TMU was established in 2005 by integrating three metropolitan universities and one junior college: Tokyo Metropolitan University, Tokyo Metropolitan Institute of Technology, Tokyo Metropolitan University of Health Sciences and Tokyo Metropolitan college. 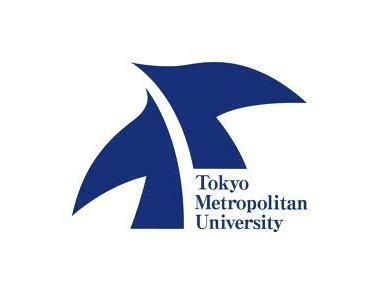 Although Tokyo Metropolitan University was formed from Tokyo Metropolitan High School and Tokyo Metropolitan College of Industry, among others, in 1949, TMU) doesn't have a very long history, but it does have a reputation for high level academic studies. 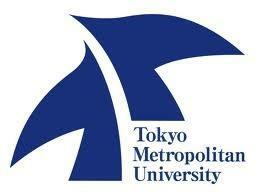 Until 1991 it had two campuses near the city center, Yakumo campus, Meguro and Fukazawa campus, Setagaya. On April 1 1991, it moved to Hachiōji city, Tokyo. The current campus is named Minamiosawa campus.